As a scripted actor, Taj has been performing on the stages of Twin Cities theaters since elementary school. Recently she has performed at Pillsbury House Theatre, Mixed Blood Theatre, The Playwrights’ Center, and the Brave New Workshop. Studying theater and working professionally as an actor has given her ample experience in participating in an active rehearsal process, researching background information for performances, and memorizing new material quickly and efficiently. As an improvisational actor, Taj works at a number of improvisational theaters in the Twin Cities including HUGE Theatre, The Brave New Workshop, and Theater of Public Policy. She additionally trained at The Groundlings in LA and Second City in Chicago. Taj was also the director of Without a Box, the improvisational theater company at her college. Her work and training as an improviser has allowed Taj to take more risks, grow as a scripted actor, and have a, "yes and" attitude in her every day life. As a teaching artist, Taj has taught improvisational acting at the Brave New Workshop for youths and adults, acting, improv, and audition techniques at Chanhassen Dinner Theatre’s Musical Theater Camp, and at the Children's Theatre Company she was an assistant teacher in storytelling, fundamentals of acting, and playwriting. Through these jobs, she has gained experience in working with students who ranged in age from 5 to 18 years old. Taj has also coached post-secondary students at Macalester College. Her overall goals in the classroom are creating a strong ensemble, to be bold and take risks, respect one another, and most of all to have fun. Taj has worked with both professional actors and with children, with scripted material and with improv. 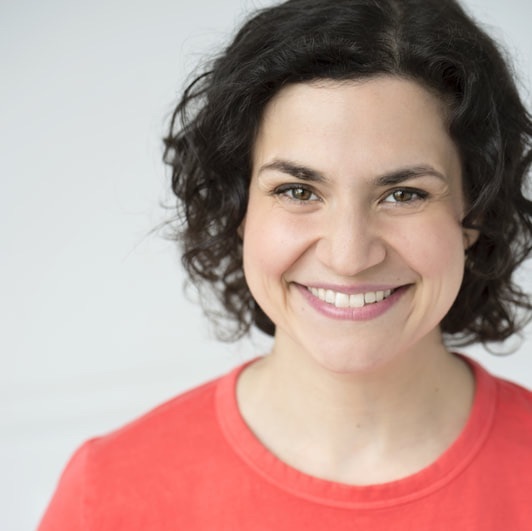 Her zeal and excitement to have an expansive career in Twin Cities theatre continually pushes her to work hard, stay focused, and conquer challenges with laughter and fun. Thank you for visiting!